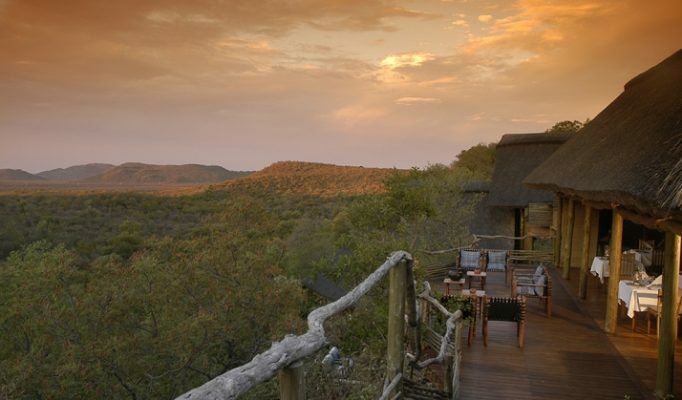 Only a short flight from Joburg and malaria free, Madikwe and Waterberg are popular with famililes and those seeking a quick fix safari experience. 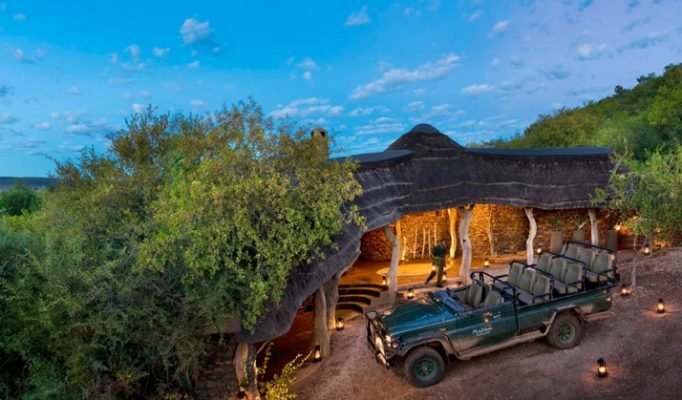 The 75000 hectare Madikwe Game Reserve lies in the North West Province of South Africa close to the border of Botswana and lies in the transition zone between the lowveld bushveld and the Kalahari Thornveld. As a result the region is host to a tremendous amount of diverse fauna and flora including the black and white rhino, buffalo, elephant, lion, leopard, cheetah and the endangered african wild dog. 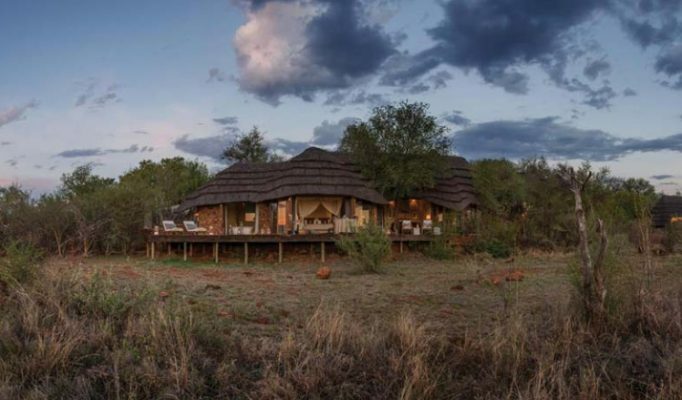 This is one of the few reserves in Southern Africa which is malaria free and therefore makes it the perfect safari destination for families travelling with younger children and for those who wish to enjoy an uncompromising Big Five game viewing experience. The reserve can be reached by special charter flight one hour away from Johannesburg or you can self-drive which takes approx 4 hours. 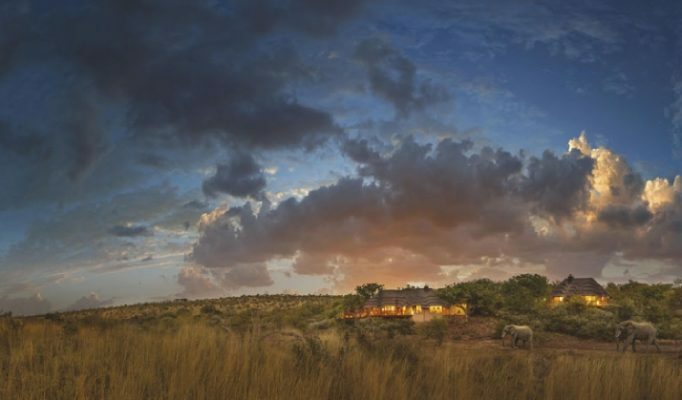 Madikwe was offically declared a Game Reserve in 1991 following disastrous drought which brought about the amalgaming of vast tracts of vacant farm land and letting it return to it’s natural african bushveld. 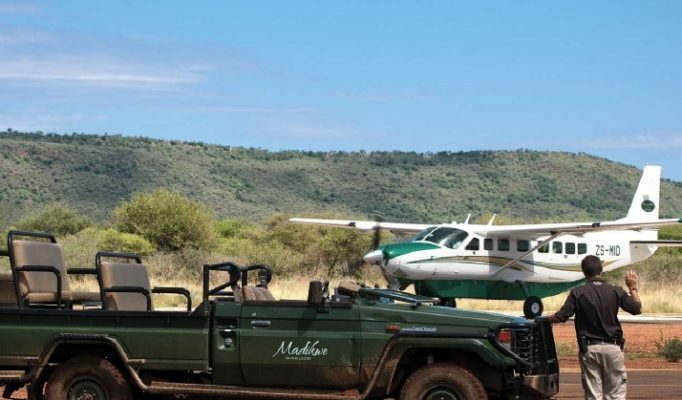 The government at the time allowed the land to be claimed back for wildlife based tourism which would be more sustainable in the long term and provide for additional conservation areas for the local wildlife. Madikwe’s animal population, over 8000 individuals were introduced between 1991 – 1997, made up over 60 mammal species and well over 300 resident and migrant bird species. The rich diversity of thorny scrub merging into savanna grassland is able to sustain this wide range of game including cross over species because of the nature of the two environments. 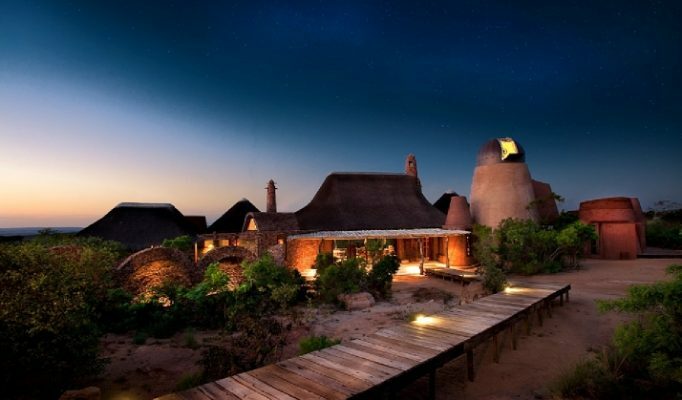 The UNESCO accredited Biosphere Reserve of The Waterberg, is a true natural wonder of ancient mountains, bush veld with thousand year old rock art and home to a site of critical archaeological and palaeontological importance. 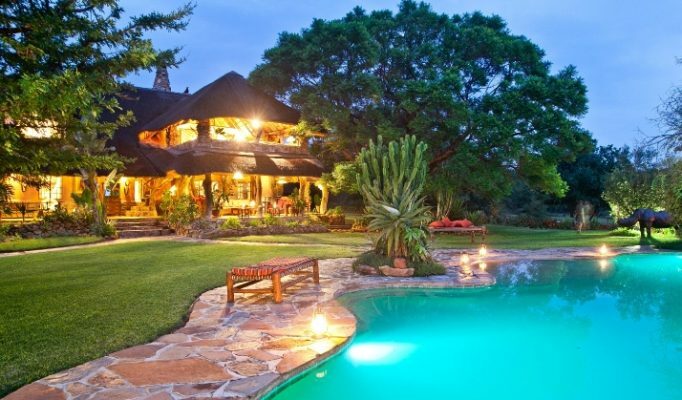 It’s rolling savannah makes it a popular safari destination for families because of it’s malaria free status and close proximity to Johannesburg, only 2,5 hours away. Because of it’s intercontinental divergence, the reserve enjoys a wider variety of flora and fauna than elsewhere in Africa. The sheer diversity of it’s topography enables it to sustain over 40 species of game. The district is renown for it’s mountains, hot mineral springs, game reserves offering Big Five game viewing and historical significance from the ancient San rock art making it a superb all round experience.